What’s worse? That these exist, or that I bought them? 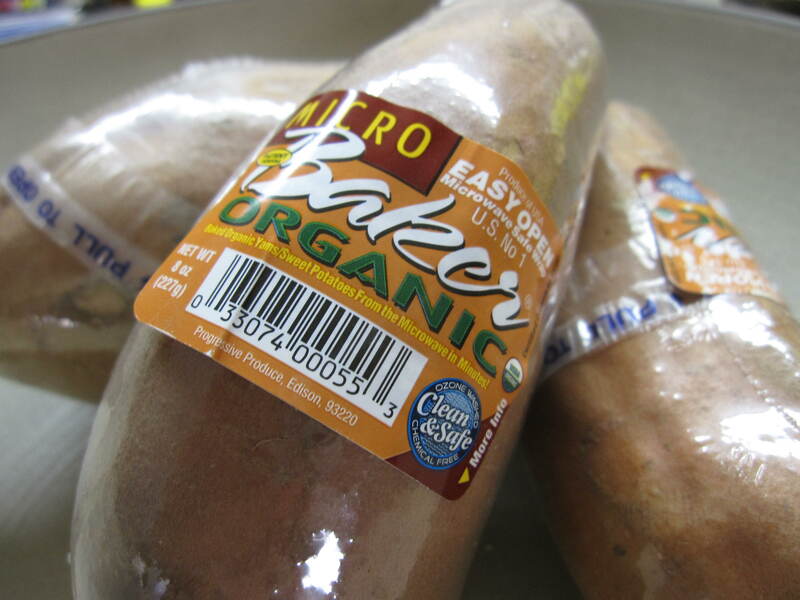 This entry was posted in cooking and tagged fresh and easy organic produce, microwavable sweet potatoes, organic sweet potatoes wrapped in plastic on September 30, 2012 by thumbstumbler.